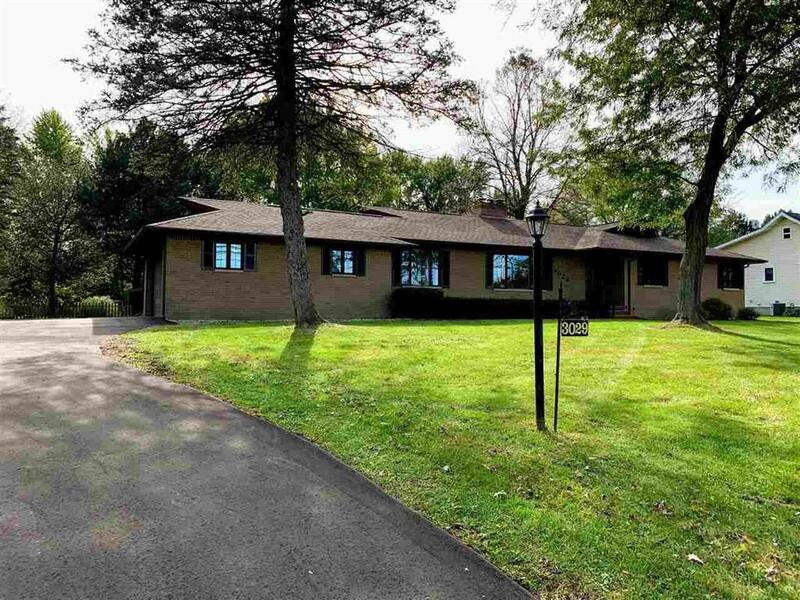 ** OPEN HOUSE SUNDAY 4/14 1pm to 3pm**Sprawling brick ranch in Swartz Creek on over half an acre. This home features 3 bedrooms, 2 full bathrooms and a half bath. Enjoy the large kitchen open to a breakfast room. Gatherings are easy with the formal dining room, living room and family room complete with a natural wood burning fireplace. Enjoy your quiet time on the sunroom which is just off the breakfast room or even lounge on the large deck overlooking a beautiful back yard. IDX provided courtesy of Realcomp II Ltd., via Prime Real Estate Group and East Central AOR MLS, ©2019 Realcomp II Ltd. Shareholders.